Photo: Courtesy of TED under Creative Commons license. 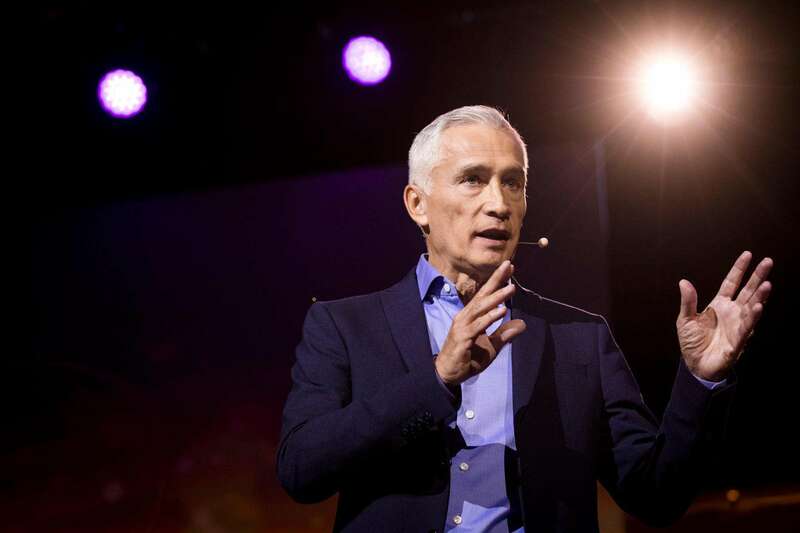 Jorge Ramos defines himself in two ways: as a journalist and as an immigrant. After a thirty-year career in the United States, interviewing the most powerful people in the world and covering some of the biggest stories in recent history—the Gulf War, the fall of the Berlin Wall, the 9/11 attacks, the civil war in El Salvador, among others—the Mexican journalist will receive the Excellence Award granted by the Gabriel García Márquez Journalism Awards. The way in which the anchor of Univision News has supported the Hispanic community and defended the democratic electoral process through his work are some of the factors considered when selecting Ramos. 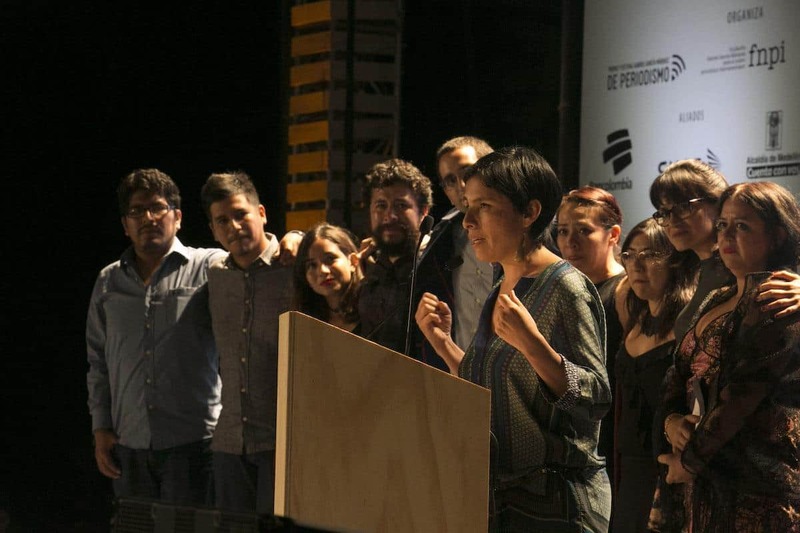 These efforts were seen particularly in the last presidential election in the United States, in which Ramos carried out “incisive, honest, and intelligent journalism in the midst of a campaign where many failed to properly analyze what was taking place,” declared the Steering Committee of the FNPI (Gabriel García Márquez New Journalism Foundation) which was responsible for issuing this award. Jorge Ramos is one of the most widely recognized faces in journalism for the Hispanic community, who he maintains daily contact with through social media. Throughout his career he has helped to make their stories visible: “He has given them a political voice. He has taken to the powerful the questions of those Hispanics who work in restaurants, offices, universities, and the countryside,” says Damià Bonmatí, vice president of the National Association of Hispanic Journalists (NAHJ) in Miami. Every year the FNPI Steering Committee selects a journalist or a team of journalists—with renowned independence, integrity, and commitment to the ideals of journalism as a public service—that deserve to be highlighted and presented as an example for their career or for an exceptional contribution to the search for truth or the advancement of journalism. The Steering Committee is made of up Jean-François Fogel (France), Carlos Fernando Chamorro (Nicaragua), Germán Rey (Colombia), Héctor Feliciano (Puerto Rico), Jon Lee Anderson (United States), María Teresa Ronderos (Colombia), Martín Caparrós (Argentina), Mónica González (Chile), Rosental Alves (Brazil), and Sergio Ramírez (Nicaragua). Jorge Ramos will receive the Excellence Award on Friday, September 29 in Medellín during the Gabo Awards ceremony. 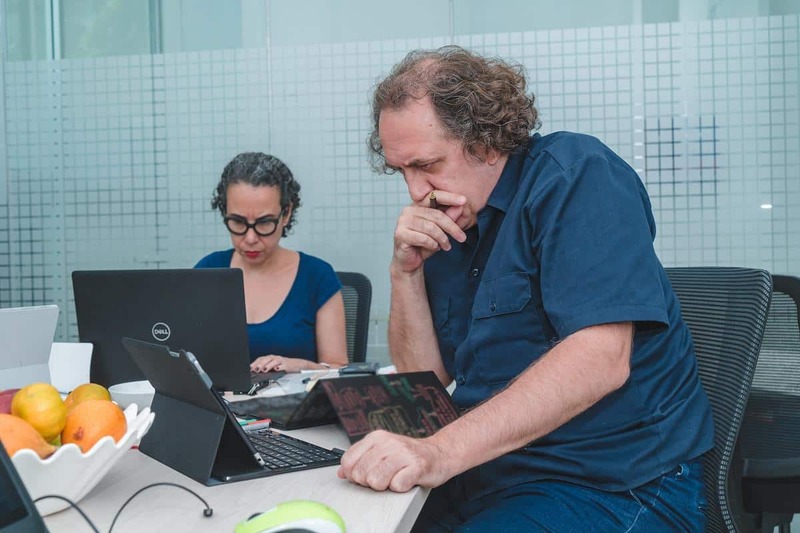 The awardees in the other four categories—Text, Image, Coverage, and Innovation—will be announced that day as well, along with the recipient of the Clemente Manuel Zabala Award for an outstanding Colombian editor. As part of the Gabo Festival, Jorge Ramos will participate in a talk with Rosental Alves, member of the FNPI Steering Committee, and María Elvira Arango, director of the Los Informantes program. The talk will be held on Friday, September 29 at 12 o’clock noon. 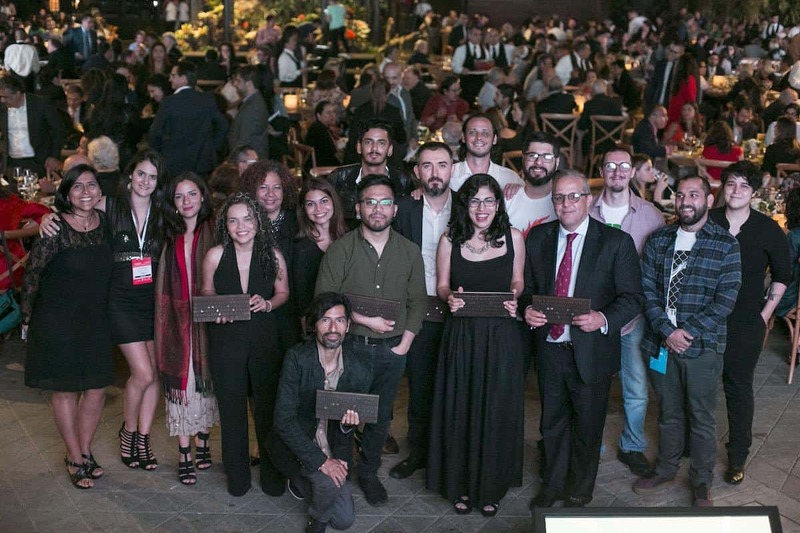 The Gabo Award and Festival is convened by the FNPI (Gabriel García Márquez New Journalism Foundation) to create incentives for excellence, innovation, and rigor in the portrayal of events as well as ethical coherence in journalism. It is inspired by the ideals and work of Gabriel García Márquez and the dynamic of innovation, creativity, and leadership that characterizes Medellín, Colombia. 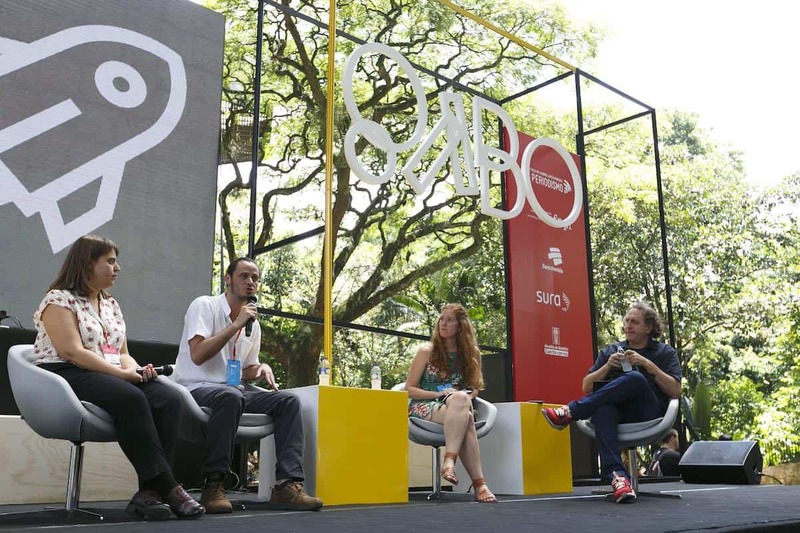 The Gabo Award and Festival is possible thanks to a public-private partnership between the City of Medellín, Bancolombia, SURA, and their subsidiaries in Latin America.